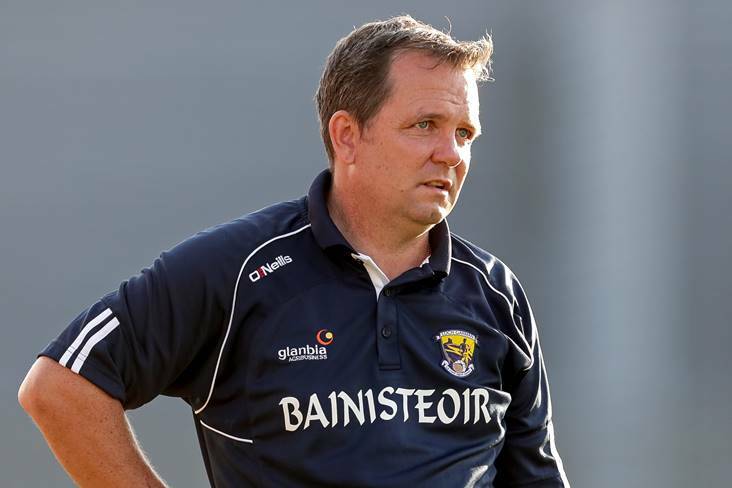 Wexford manager Davy Fitzgerald admits that it is not easy facing his native county. That is the scenario Fitzgerald faces on Saturday when his Wexford side take on Clare in the All-Ireland SHC quarterfinal at Pairc Ui Chaoimh. It is not the first time that Fitzgerald has faced his native county as he did so during his term as Waterford manager, but he admitted to the Wexford People that it doesn't get any easier. "I don't know, I'm not even thinking about our opponents. It's a tricky one for me so the less I say about Clare the better," said Fitzgerald. "It's too close to my heart and I know them well. I'll be accused of playing this game or that game, so I won't say anything. We'll go out next week and give it our best. If we don't play better than we did against Westmeath we won't be doing anything. I won't be giving anymore interviews this week."